A new 4,750 square foot Cumberland Farms Convenience Store is open on Route 139 in Stoughton, MA. The project was approved by the Zoning Board of Appeals on April 16, 2015 and the Planning Board on January 14, 2016. 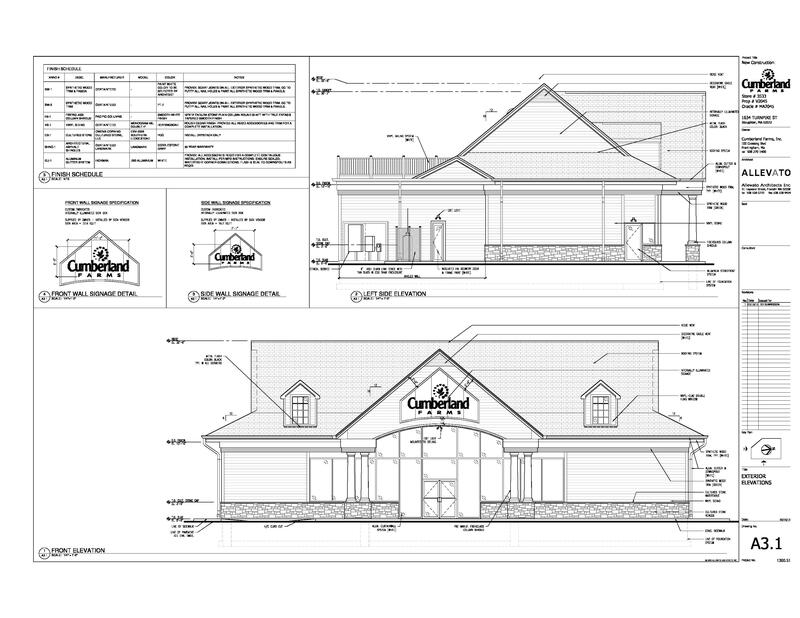 Located at 1634 Turnpike Street (Route 139) in Stoughton, MA, the project is currently under construction with a planned opening this fall.